So your bladders not what it used to be ? we all get to our 40s and everything just seems to go pear shaped when it comes to our bodies , us women have to go through a lot over the years and having just one child can make the bladder a little bit weaker , so have a few of them and mix that with getting older you will soon start to experience the odd little bit of pee escape when you sneeze or cough but i have the answer , oh yes Kegels exercise weights kit for bladder control and your pelvic Floor will Exercise you in the right places discreetly and noone will ever know . 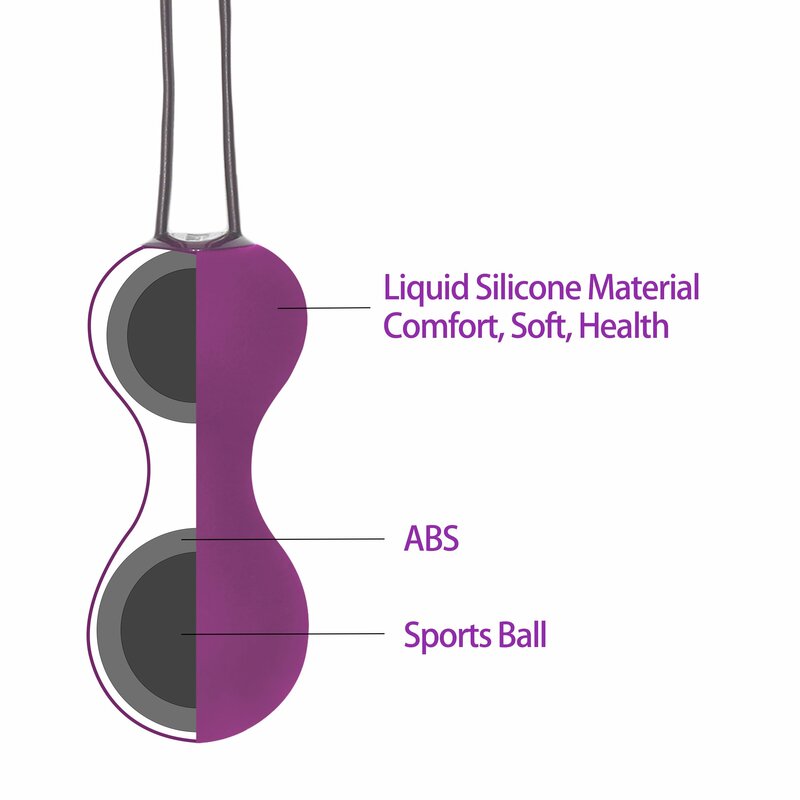 they come in a set of three and is for beginners to advanced , there are 3 balls in 3 sizes and weights and with just 15 minutes a day and just a few weeks, you'll be feeling the difference and after only 1-2 months, you'll have a stronger & tighter pelvic floor muscle for improved bladder control . 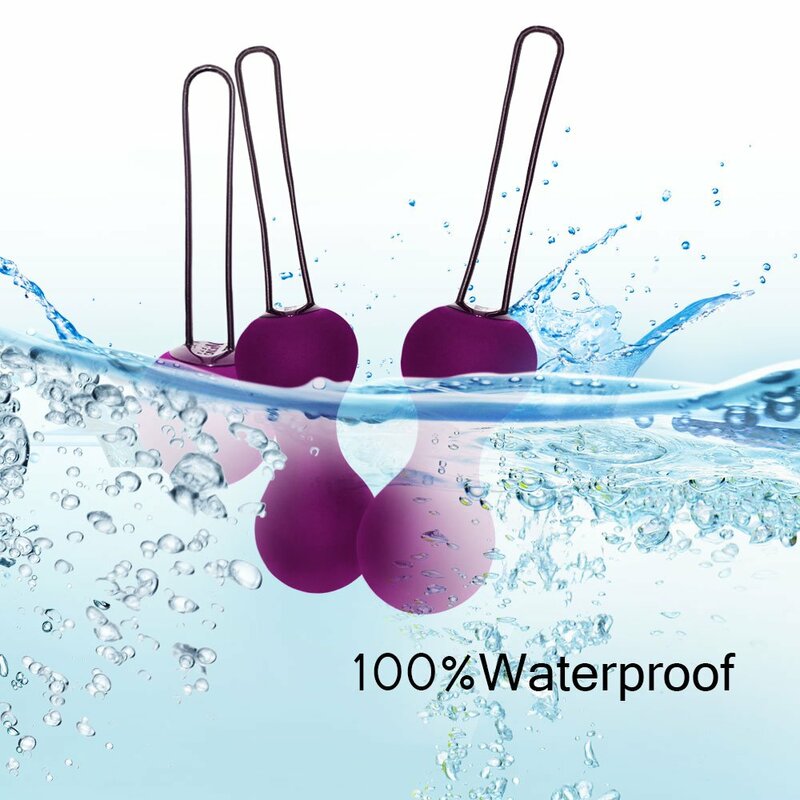 Hypoallergenic, 100% Waterproof , Safe for use with water based lubricant.